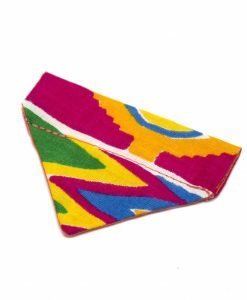 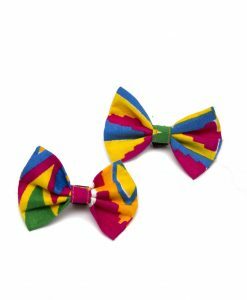 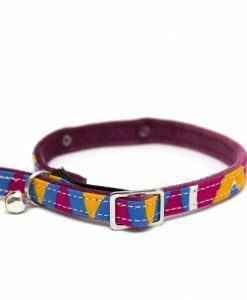 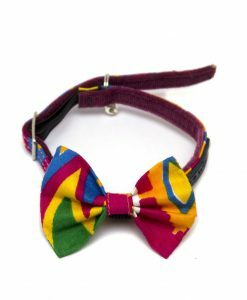 Our stunning range of stylish designer cat collars are all handmade for us here in Britain. 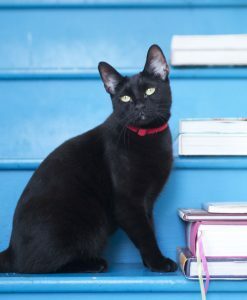 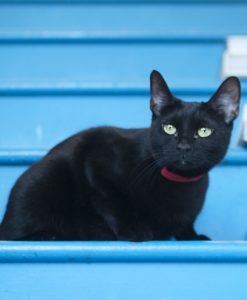 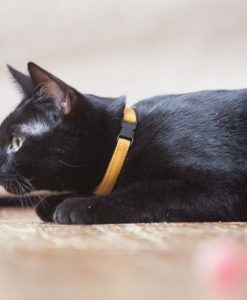 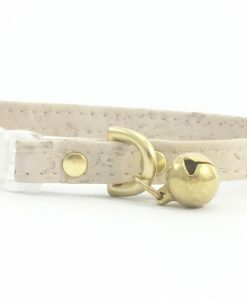 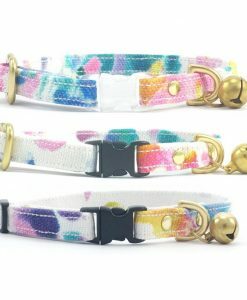 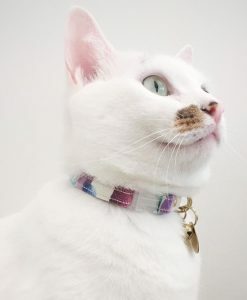 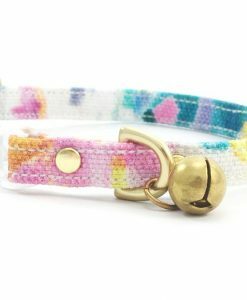 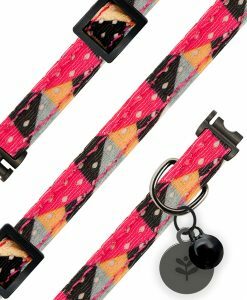 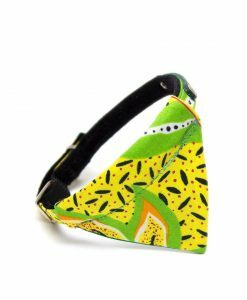 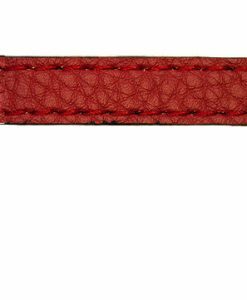 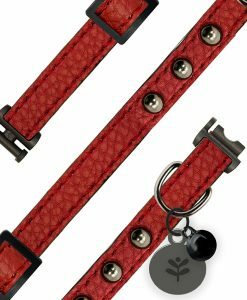 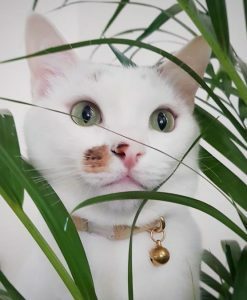 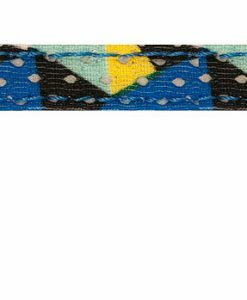 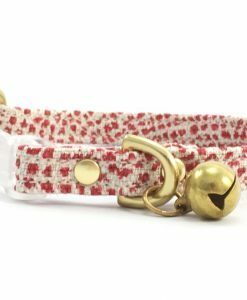 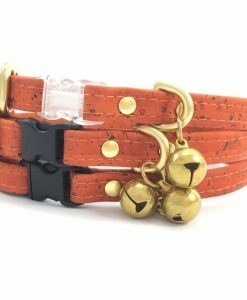 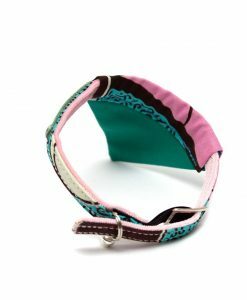 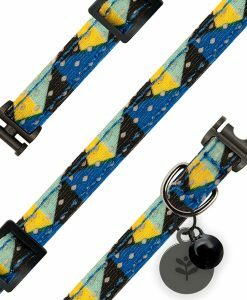 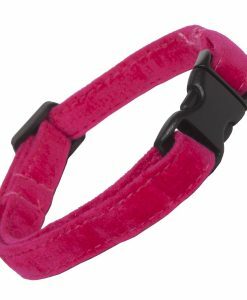 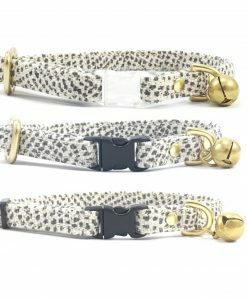 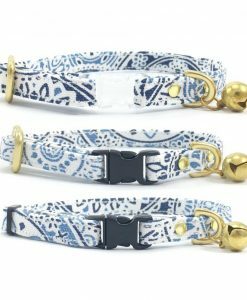 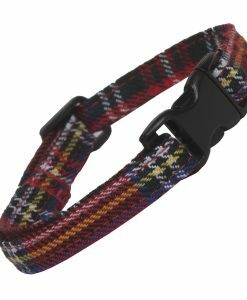 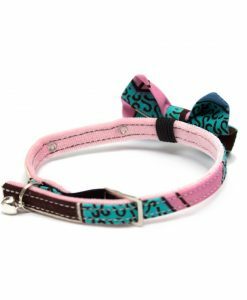 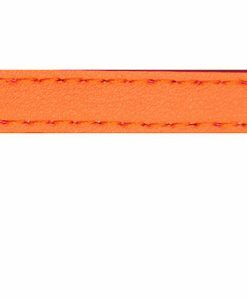 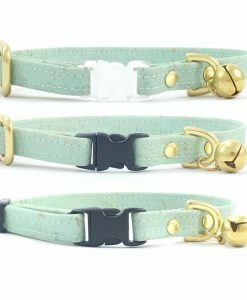 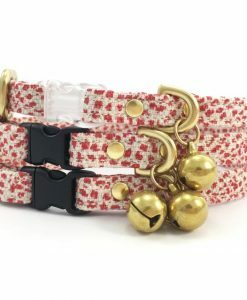 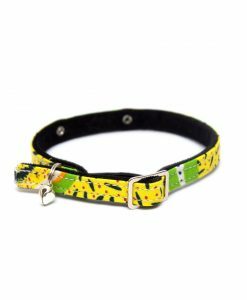 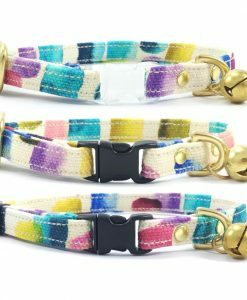 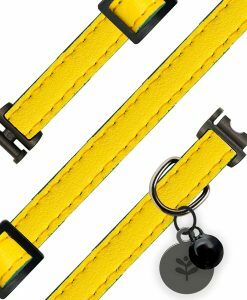 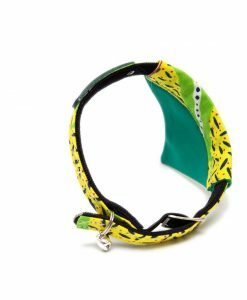 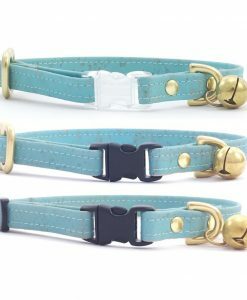 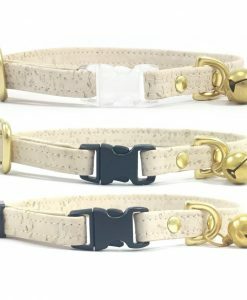 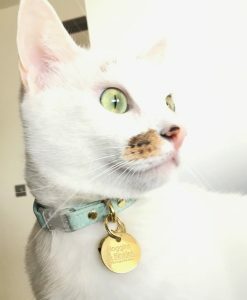 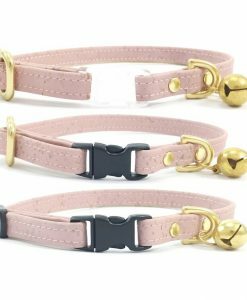 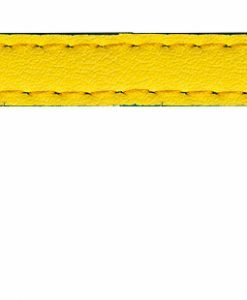 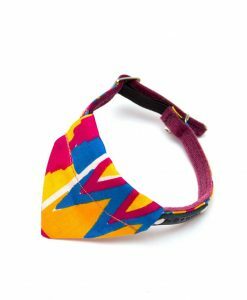 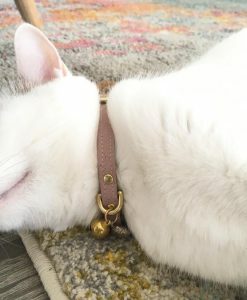 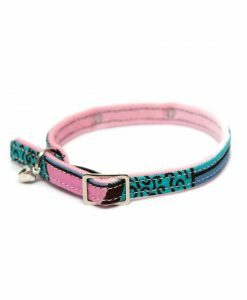 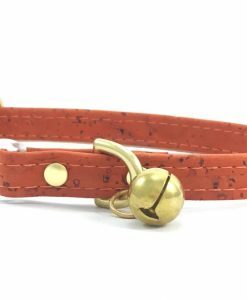 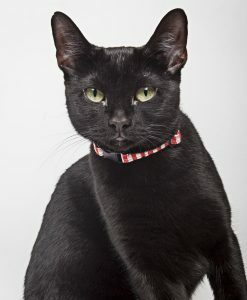 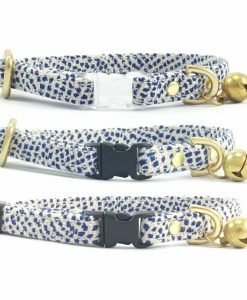 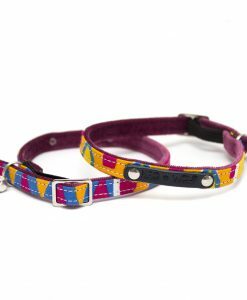 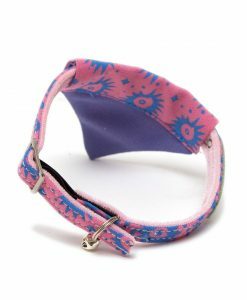 Choose from luxuriously soft leather cat collars or a selection of exquisite fabrics in many different colours and patterns that will look fantastic on your cat. 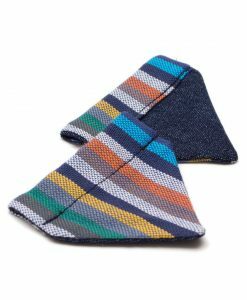 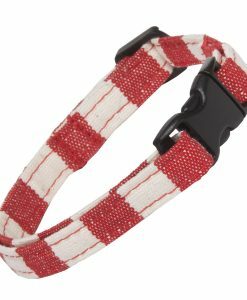 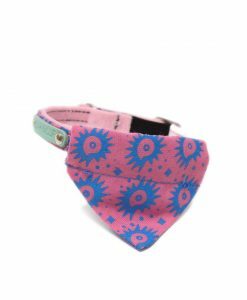 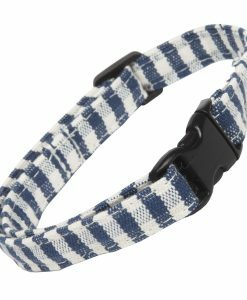 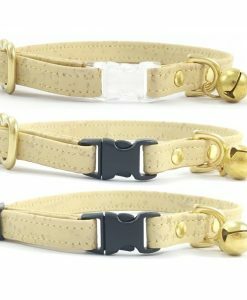 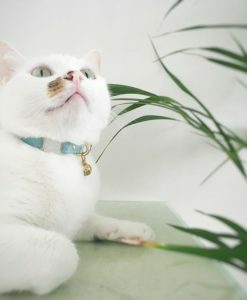 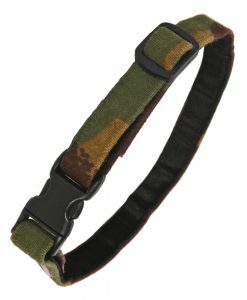 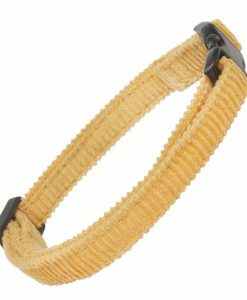 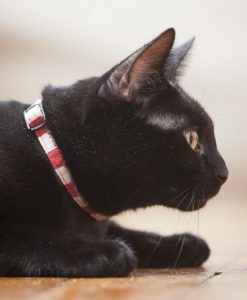 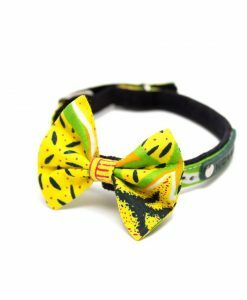 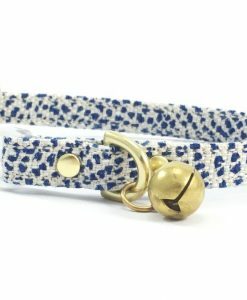 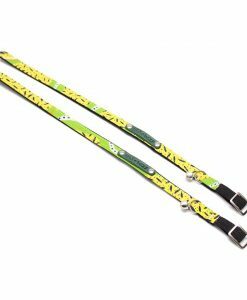 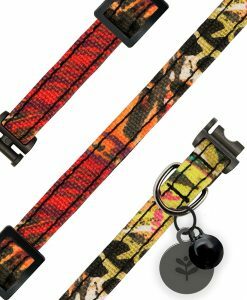 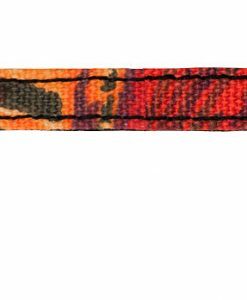 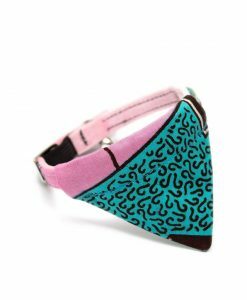 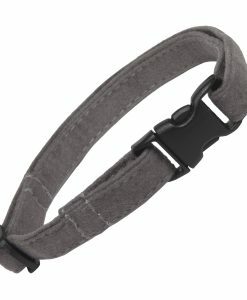 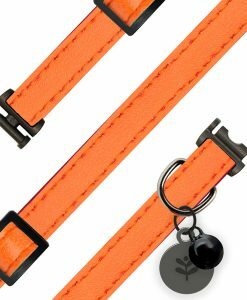 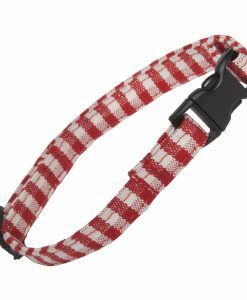 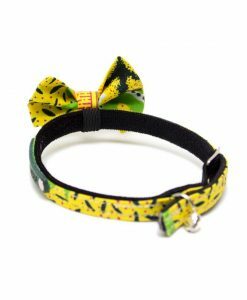 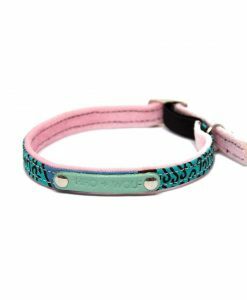 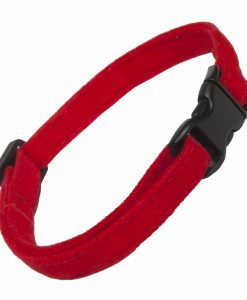 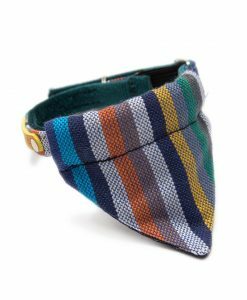 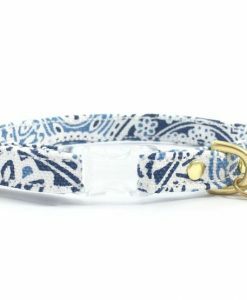 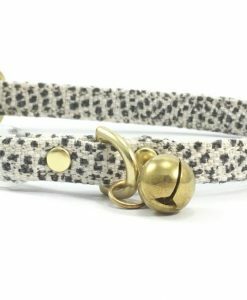 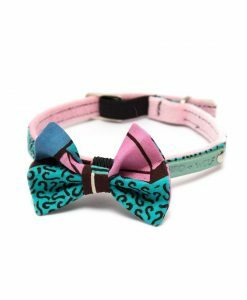 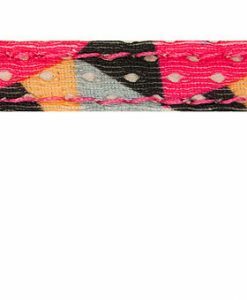 We have a wide range of luxury cat collars including those made by top brands Creature Clothes and Hem and Boo.